FREE SHIPPING on orders over $99 per brand & 111% Price Match Guarantee!! 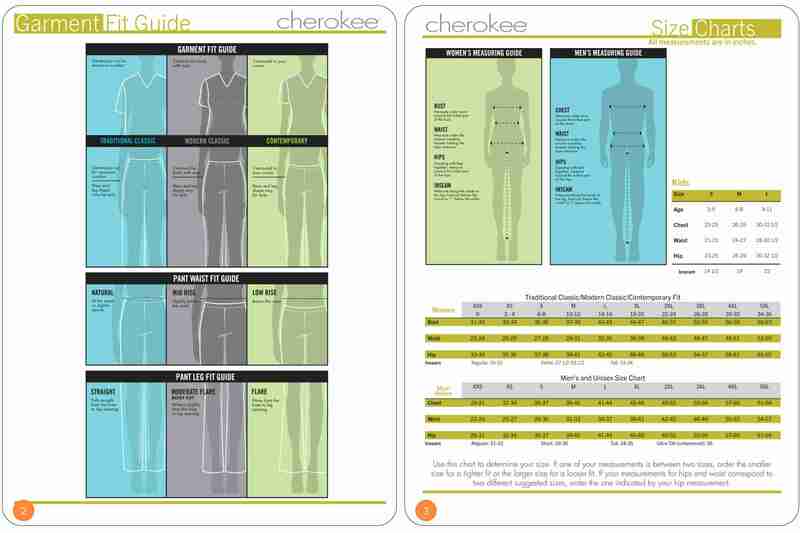 Below add embroidery to your garment in up to 2 locations. 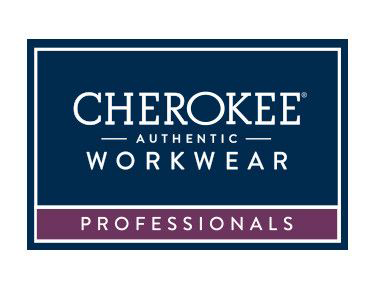 Cherokee WorkWear Flare Leg Drawstring Waist Pant: - Side vents at the bottom of the flare - Adjustable front drawstring - Back elastic waist - Slash pockets - One back patch pocket - Inseams: Petite – 28.5", Regular – 30.5", Tall - 33.5"